Welcome to Federated Church of Castleton's little place on the web. We're glad you stopped by. 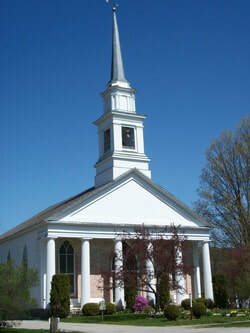 Please take a moment to browse our pages and learn about the various ministries here at FCC. Ours is a welcoming place and we hope if you are in the area you'll stop for a visit one of these Sundays. We'd love to meet you. In the meantime, we'd like to hear from you and we welcome your comments and questions. Check it out and "Like" us...we are on Facebook. Watch Our Last Sunday Service Below.